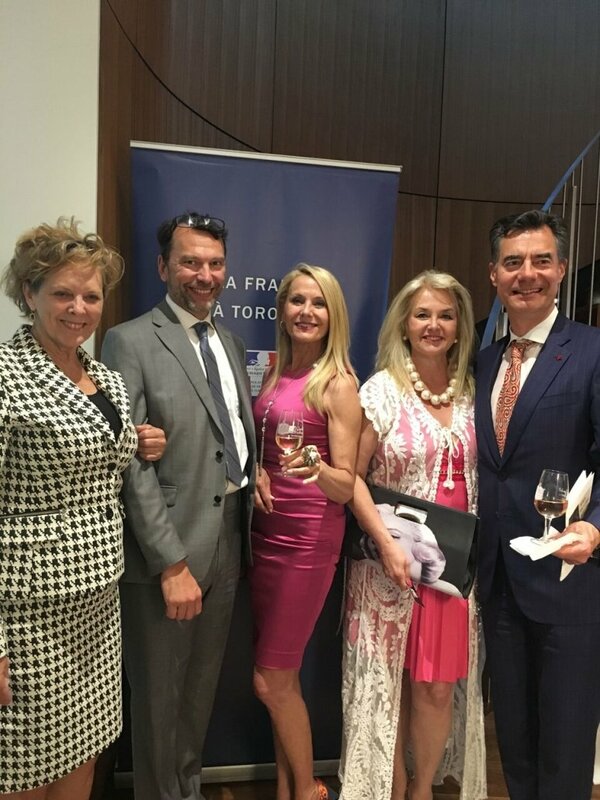 In the pink with Raphael Pommier, Brand Ambassador and Associate Winemaker for Domaine Ogier. 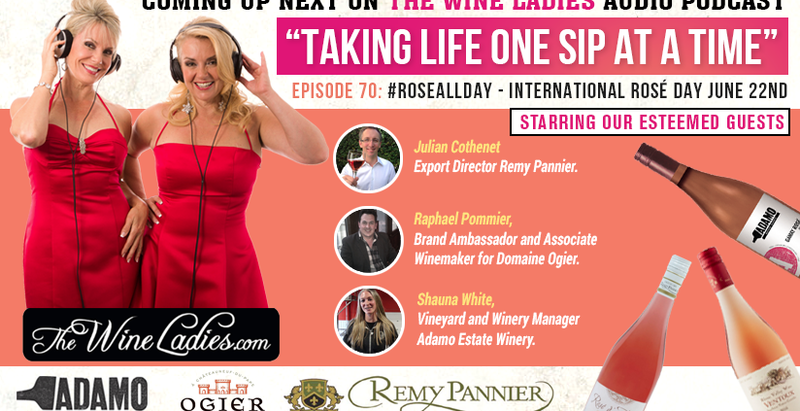 Coming up on the show today, we celebrate International Rosé Day! Yes, as of a couple of years ago Rosé was awarded its very own day. In fact now there are three 3 International Rosé Days!!! It seems wine lovers around the world are increasingly seeing the world through rosé-tinted glasses. They are embracing #RoséAllDay with consumption skyrocketing in popularity. Gone are the days of super sweet and sappy roses. Now when you think pink, think crisp, dry with a zippy acidity, well made, with a range of seductive aromas. Including the likes of red berries, peach, citrus, violet, melon, hibiscus and more depending on where it’s made. Shopping at the local market for ingredients. 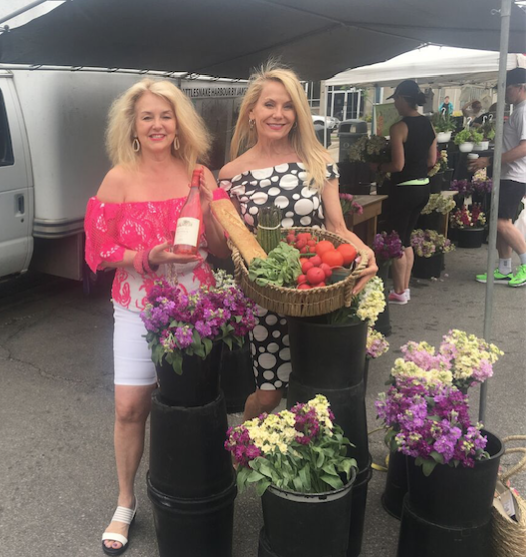 Planning summer style BBQ for International Rose Day! 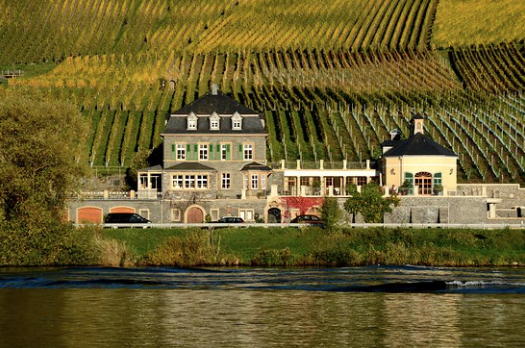 For our second perspective on rosés made in France we turn our attention to the Rhone Valley. Our focus is more specifically the appellation of Ventoux. The Ventoux vineyards actually developed and expanded during the Avignon papacy. This papacy was 1309 -1376. The kings of France drank these wines over the centuries. Our producer Ogier founded in 1859 is situated in the southern Rhone in the famous Chateauneuf-du-Pape. This literally translates to “new castle of the Pope”. Ventoux is enjoying a positive affect of climate change now due to the warmer climes. 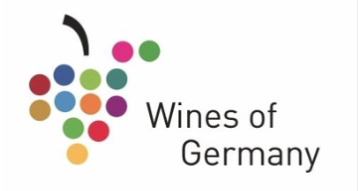 They are producing wines of deeper colour and body. 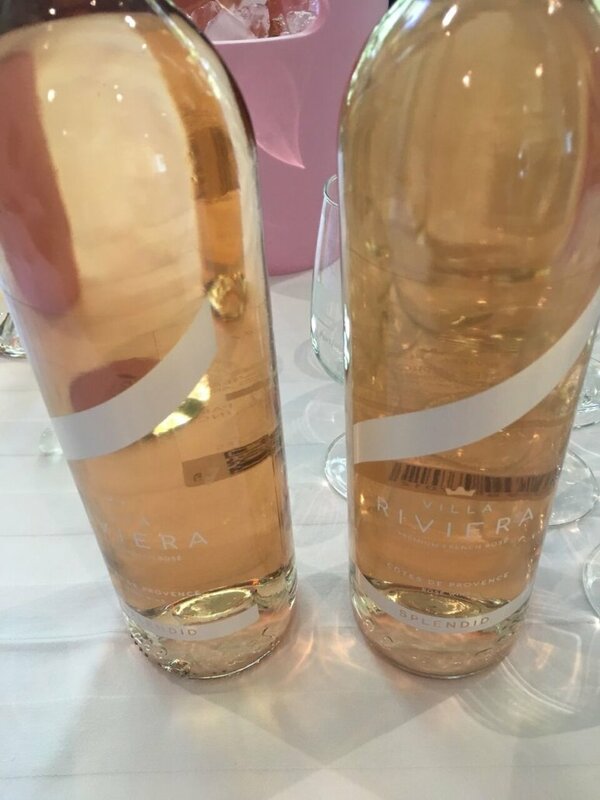 Ogier’s Ventoux rosé comes from the best vineyards. The vineyards are part of the appellation in the South East of the Mont Ventoux mountains. 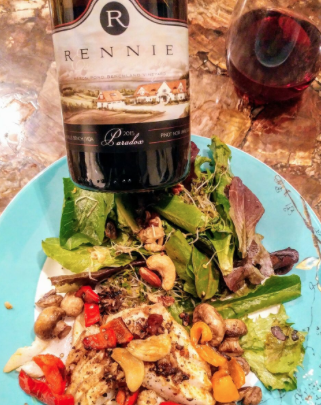 In a recent interview with Associate Winemaker and Brand Ambassador Raphael Pommier we learned that the beautiful acidity his Ventoux wines enjoy along with the full body is due to the positioning of the vineyards. Raphael’s desired culinary partner to enjoy with his Ventoux are grilled veggies doused with olive oil, zucchini, tomatoes and lamb. 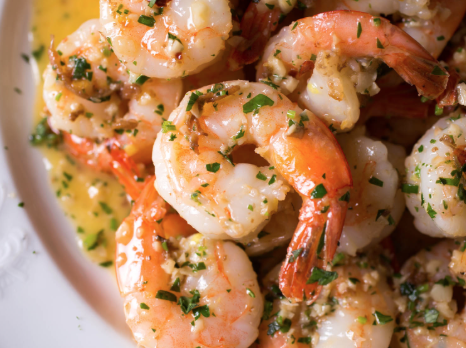 All prepared with a healthy rub of fresh Provencal herbs was among his top picks, and ours! 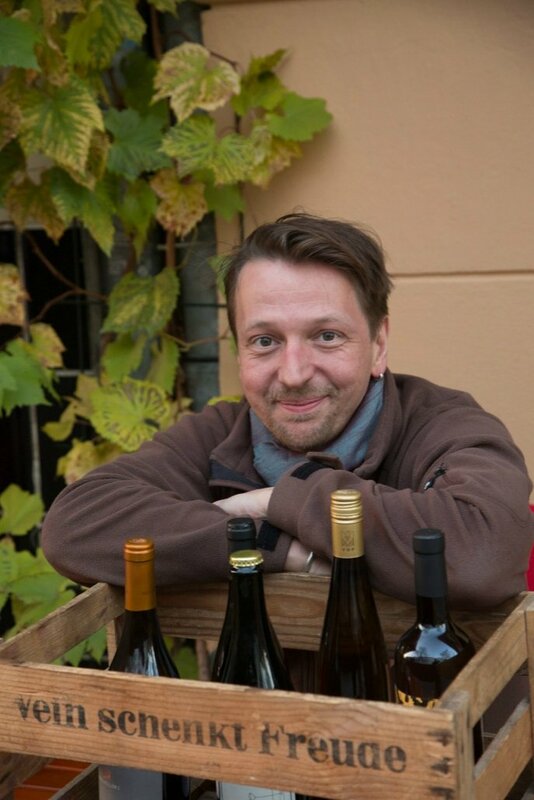 Joining us will be Raphael Pommier, Brand Ambassador and Associate Winemaker for Domaine Ogier. Founded in 1859 located in Chateauneuf du Pape, Raphael will share the story of Ogier and fill us in on his Ventoux rose from the Appellation Ventoux Controlee. 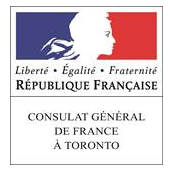 Listen to Raphael Pommier at 20:35 minutes in the show. 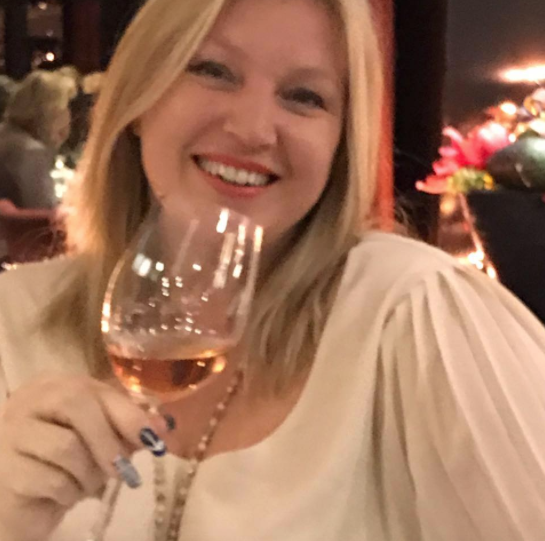 Fresh and crisp, this rosé is full bodied, with aromas of fresh berries, hints of pink grapefruit and slight nuances of violet, dry on the palate with red berry flavours and smooth finish. 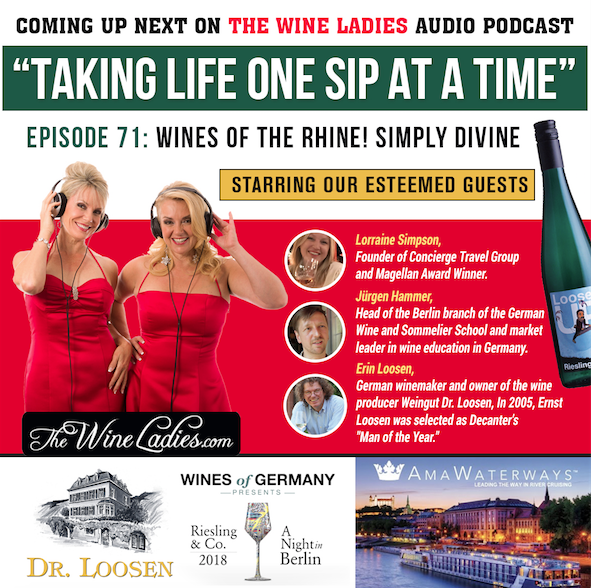 https://www.thewineladies.com/wp-content/uploads/2018/06/RaphaelPommier.png 350 468 Susanne Seelig-Mense https://www.thewineladies.com/wp-content/uploads/2017/08/WineLadiesLogoTransparent.png Susanne Seelig-Mense2018-06-16 07:45:562018-06-16 08:57:14In the pink with Raphael Pommier, Brand Ambassador and Associate Winemaker for Domaine Ogier. Starting with from France mais oui! 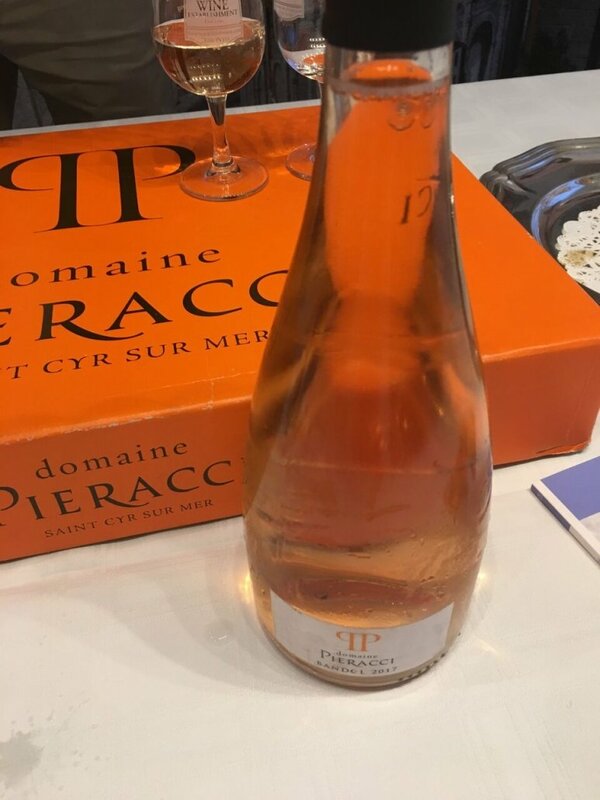 The birthplace of rosé going back over 2600 years. 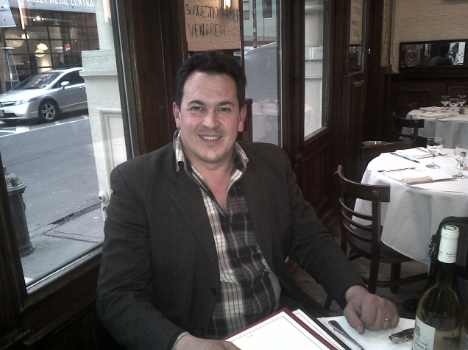 Monsieur Julien Cothenet is Export Director for Remy Pannier. 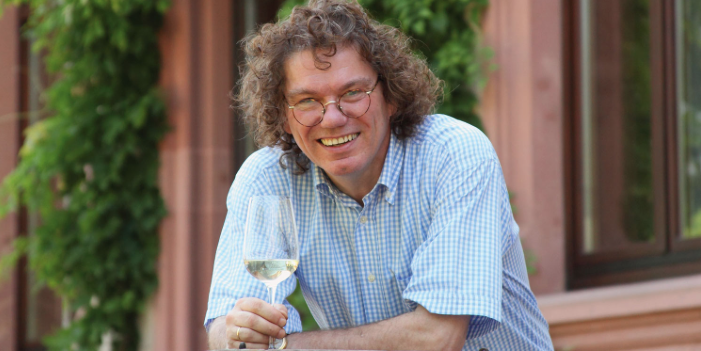 Remy Pannier has been producing wines since 1885. 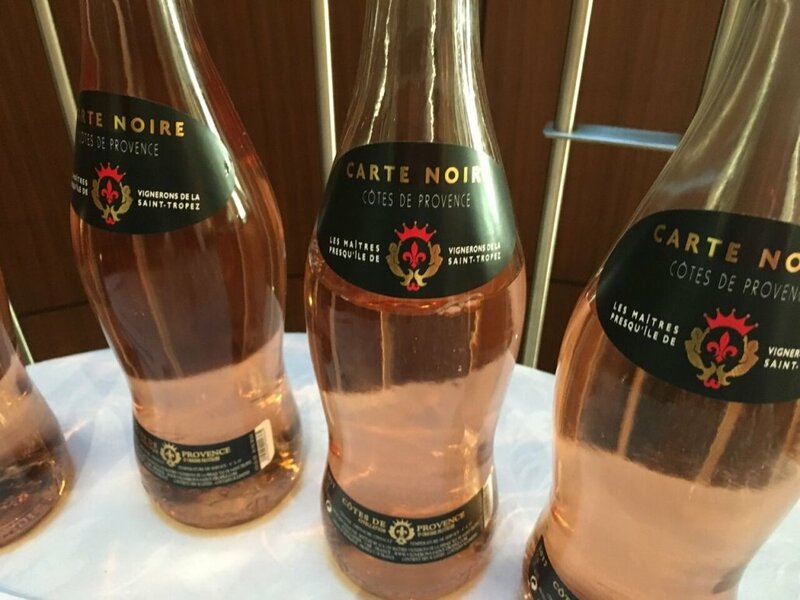 They are located in the Loire Valley and are the producers of one of the top two selling rosés in Canada. Listen to Julien Cothenet at 4:07 minutes in the show. 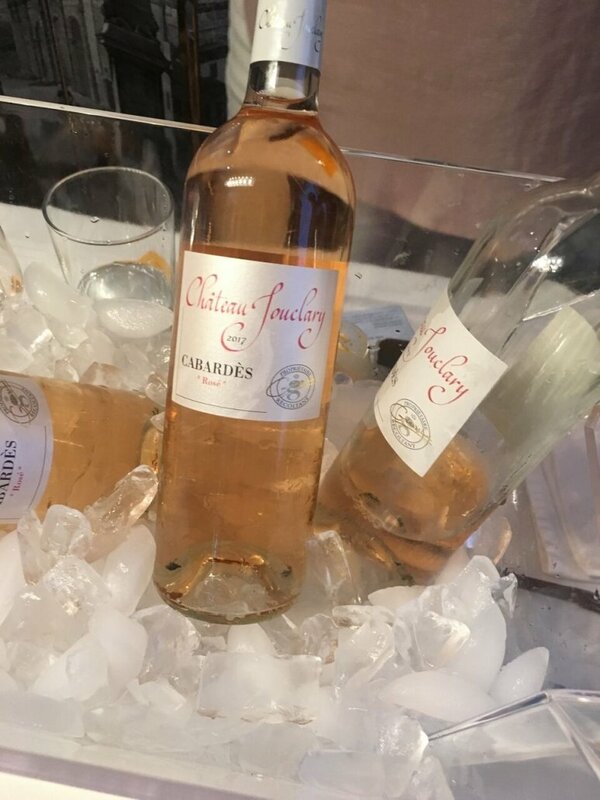 The Loire Valley is the second largest region for the production of Rosé wines, just after the Cotes de Provence but unfortunately they are not as well known, explains Julien.!!! Julien’s loves to enjoy a glass of wine after a long day of work, to relax with just red berries or with spicy peanuts. 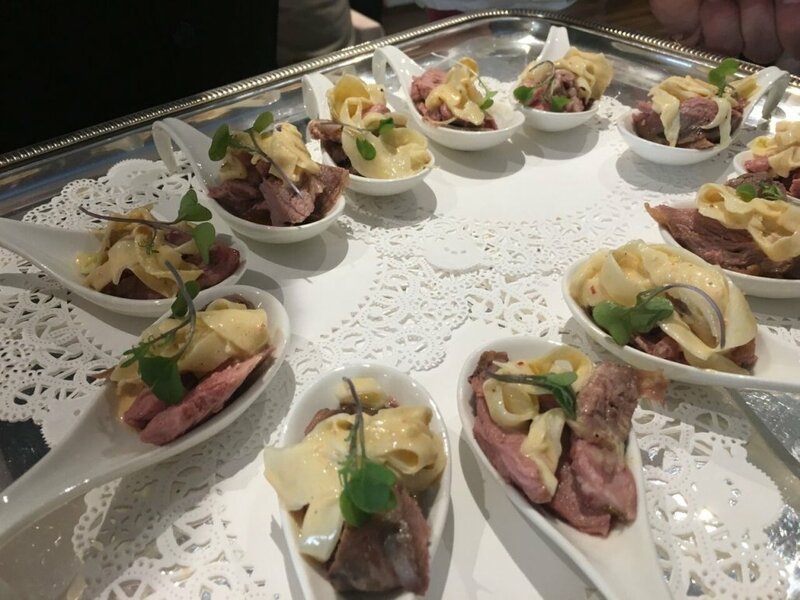 His favourite pairing is Remy Pannier Rose D’Anjou with grilled shrimps, spicy pork sandwich, or a vegetable quiche. Sounds pretty good to us!!! 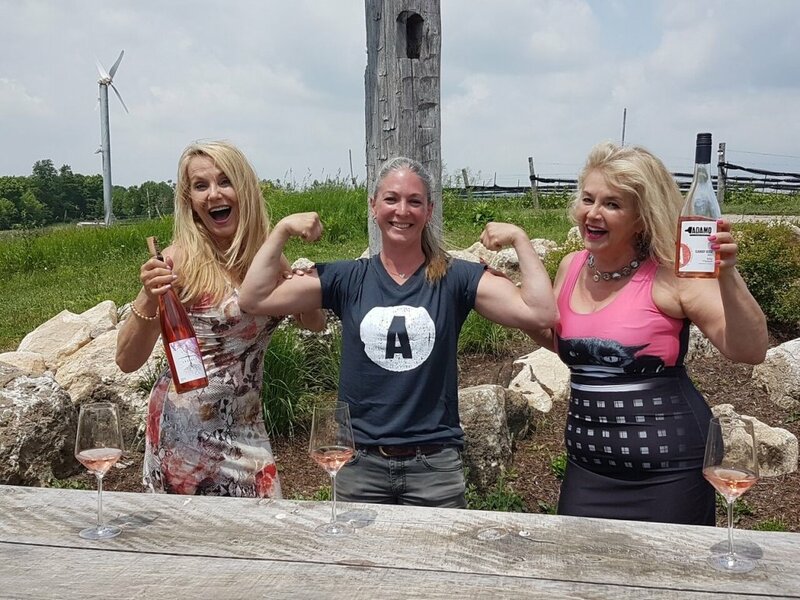 Meet Shauna White winemaker of Adamo Estate Winery, the 1st winery of Ontario’s next emerging wine region. 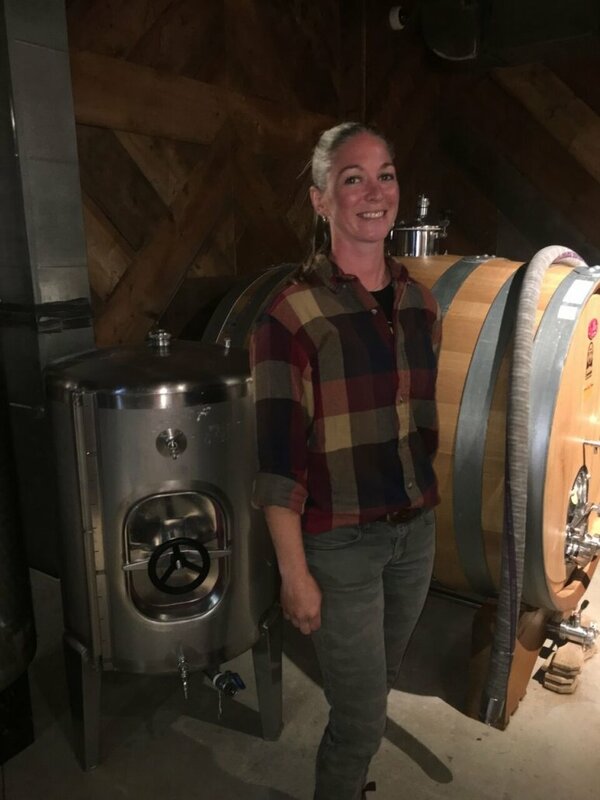 We will be chatting with Vineyard Manager and Winemaker Shauna White, of Adamo Estate Winery, located in an emerging region. Adamo is are dedicated to organic and biodynamic farming. 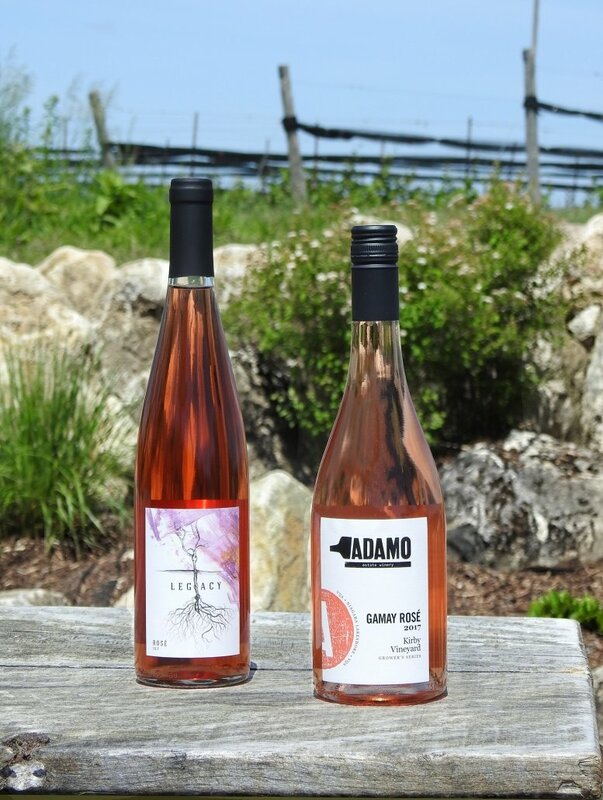 It produces a range of wines including of course the Adamo rosé. 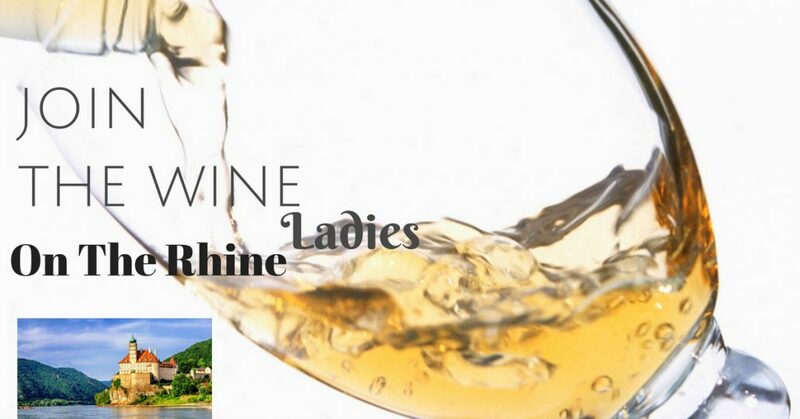 The winery is located in the Orangeville area of Ontario. Listen to Shauna White at 36:12 minutes in the show. 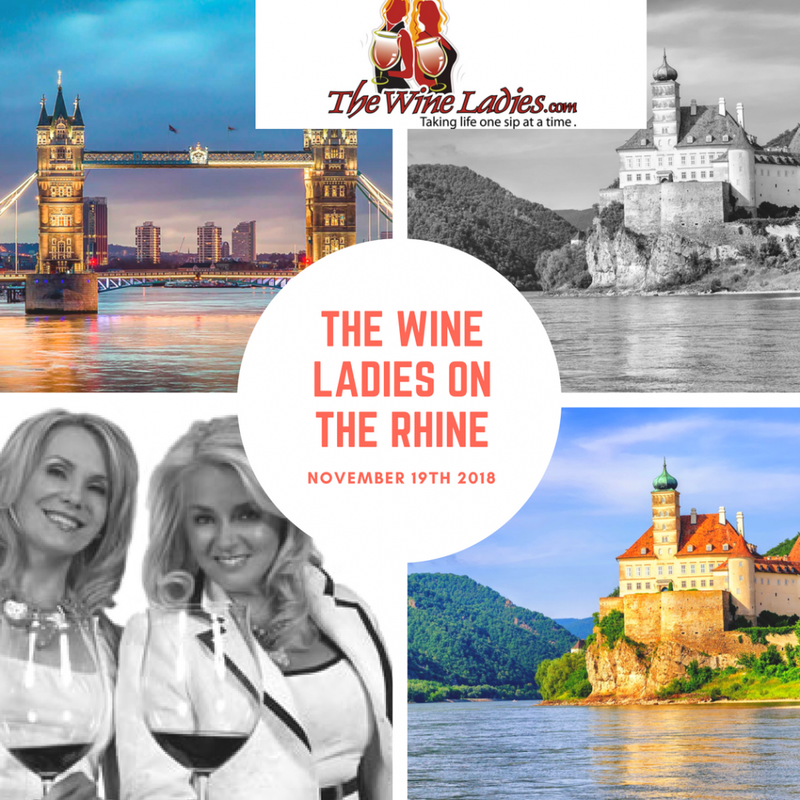 We experienced this stunning winery first hand with a walk about of the facilities, taste the beautiful rose wines and to meet Shauna White, winemaker who we named “Super Girl”. Look at those pipes!!! VERY IMPRESSIVE!!! 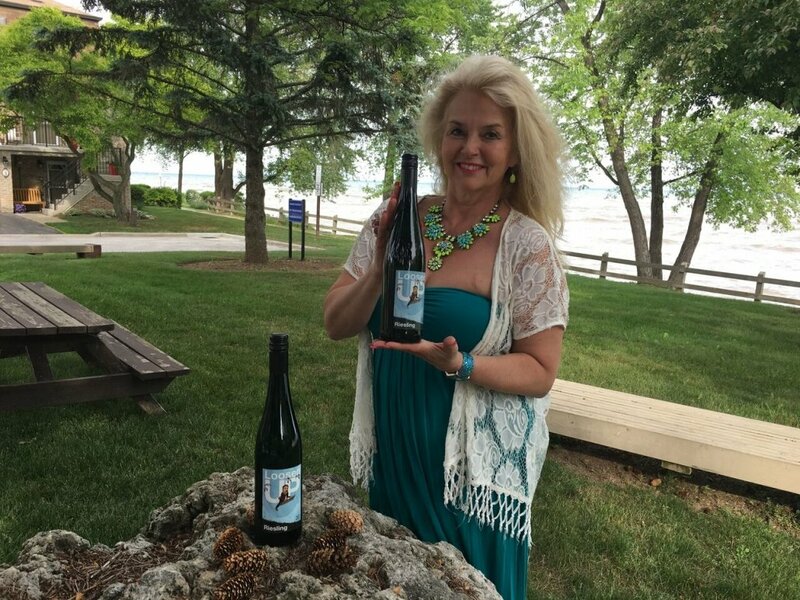 Adamo Estate Winery wines available on line or at the winery. 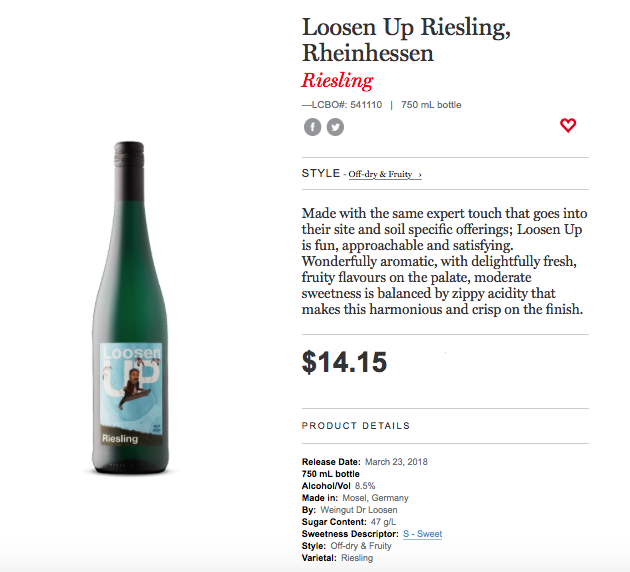 $29.00 per bottle for Legacy and $18.05 for Gamay Rose. 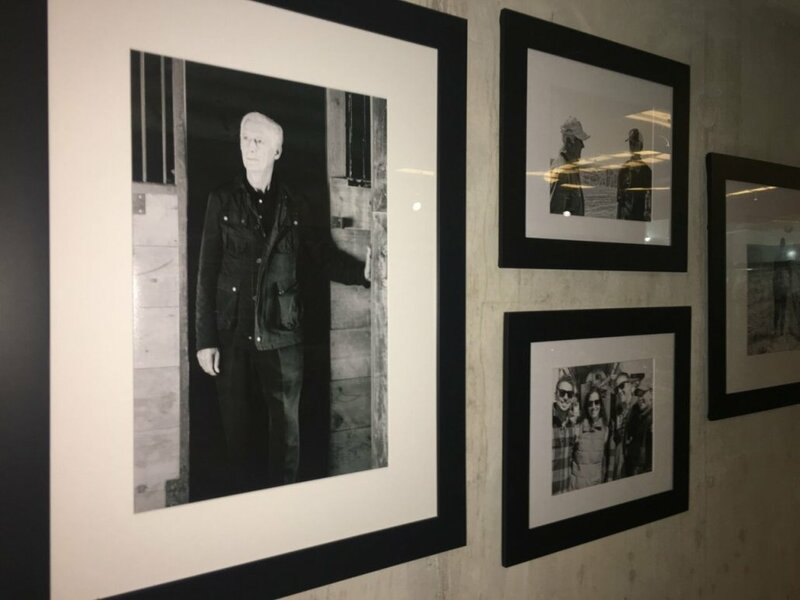 The history begins with Mario Adamo: visionary, risk-taker, pioneer. As the years passed, Mario continued to consider the land in their region, comparing it to his home in Calabria. 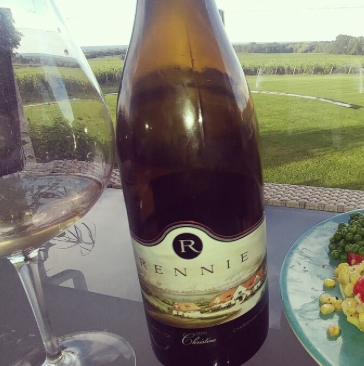 He remembered the vine-covered hills fondly, deciding that the hills of Hockley Valley would also be a sustainable option for grape-growing. 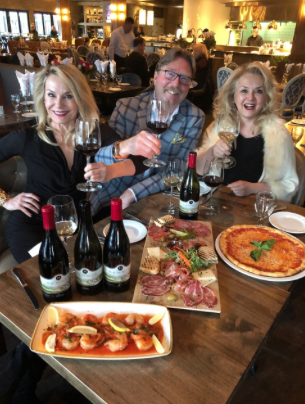 Alhough the region was not known for winemaking, this did not deter Mario. He followed his instinct and planted some test vines with his late friend, Frank. And he waited. 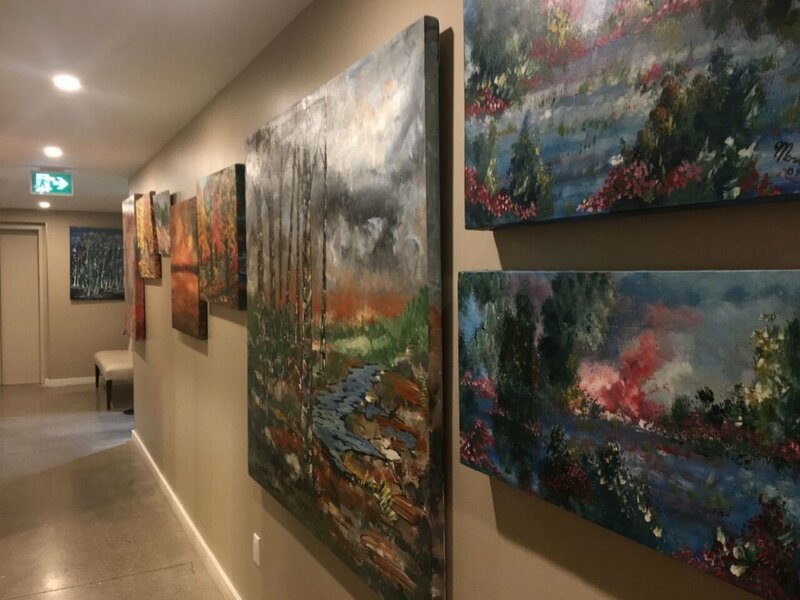 Mario Adamo’s stunning original paintings populate the walls of the stately Adamo Estate Winery. 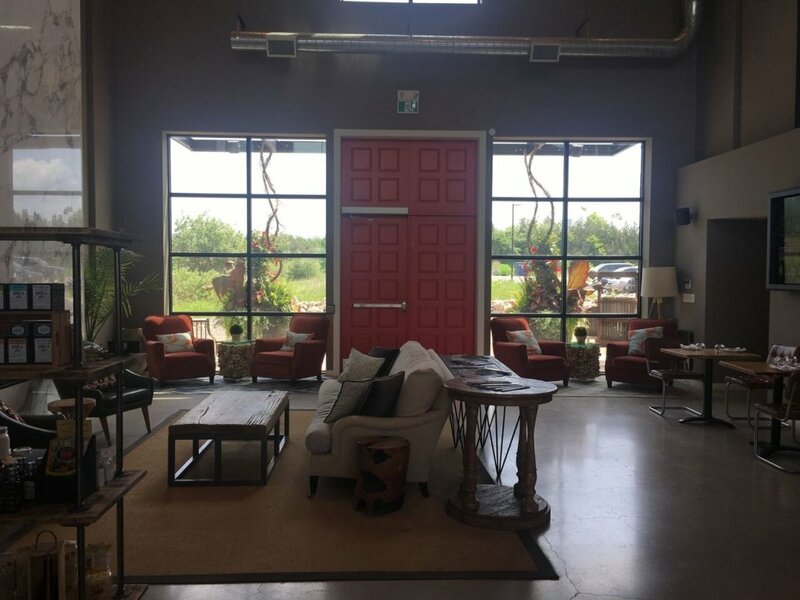 Adamo Estate Winery welcoming entrance room. 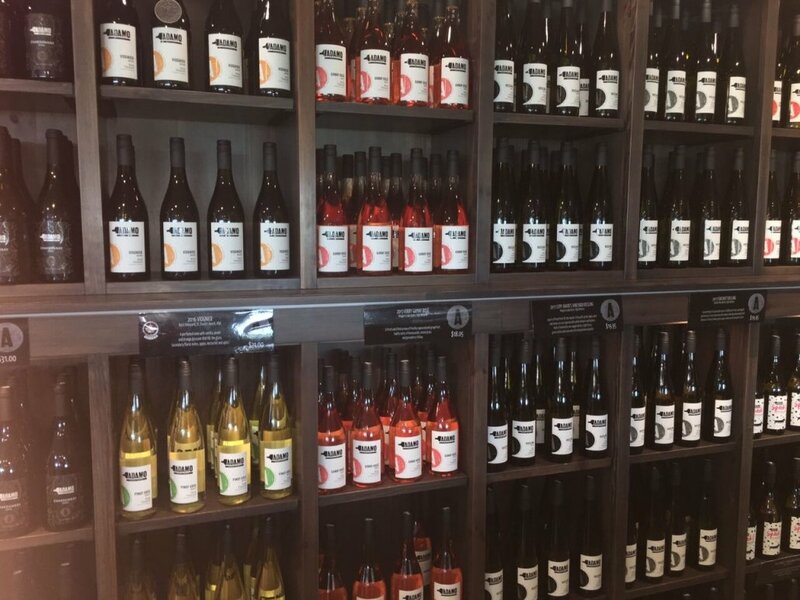 The Adamo Estate Winery Tasting Bar- The winery offers over 30 wines. 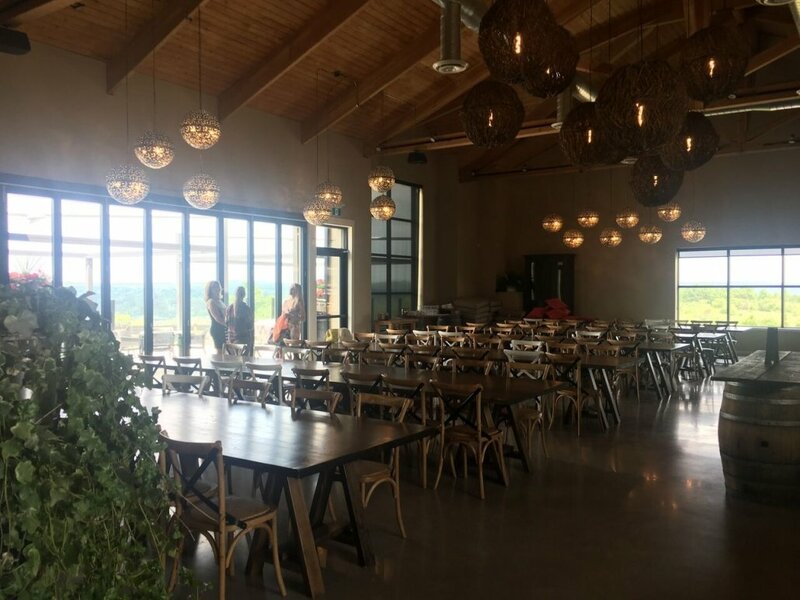 A beautiful bright space, casual seating – open kitchen concept, also offers a panoramic view of the vineyard. Open the nano-wall to the outdoor patio and feel like you’re sitting with the vines. 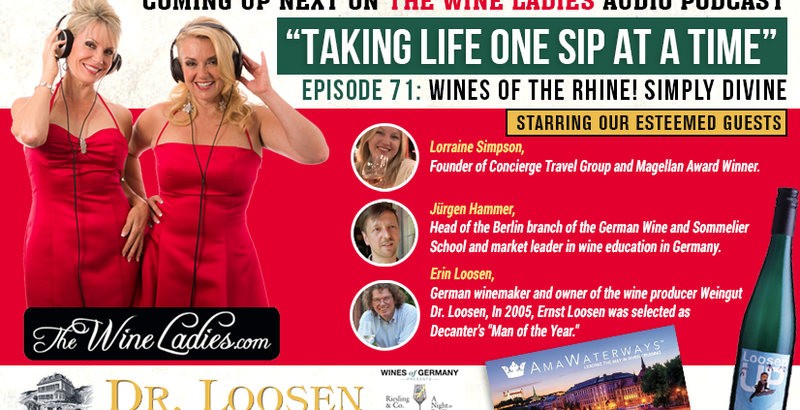 https://www.thewineladies.com/wp-content/uploads/2018/06/20180613_122156_001_preview.jpeg 960 1280 Susanne Seelig-Mense https://www.thewineladies.com/wp-content/uploads/2017/08/WineLadiesLogoTransparent.png Susanne Seelig-Mense2018-06-14 10:46:542018-06-15 09:07:48Meet Shauna White winemaker of Adamo Estate Winery, the 1st winery of Ontario's next emerging wine region. 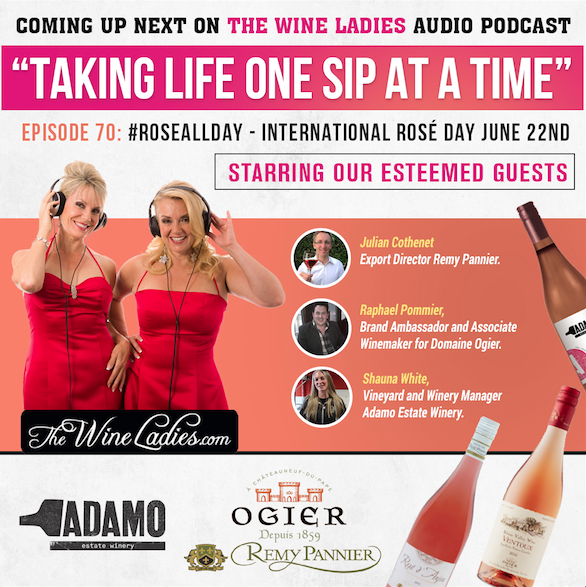 Celebrating International Rose Day with beautiful examples from Canada, Adamo Estate Winery and France, Remy Pannier and Maison Ogier. 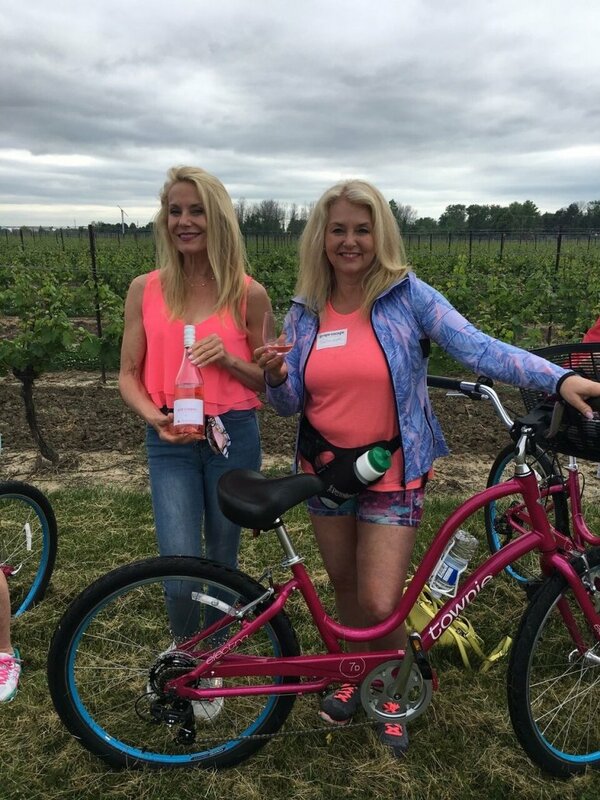 Coming up on the show today, we celebrate International Rosé Day! 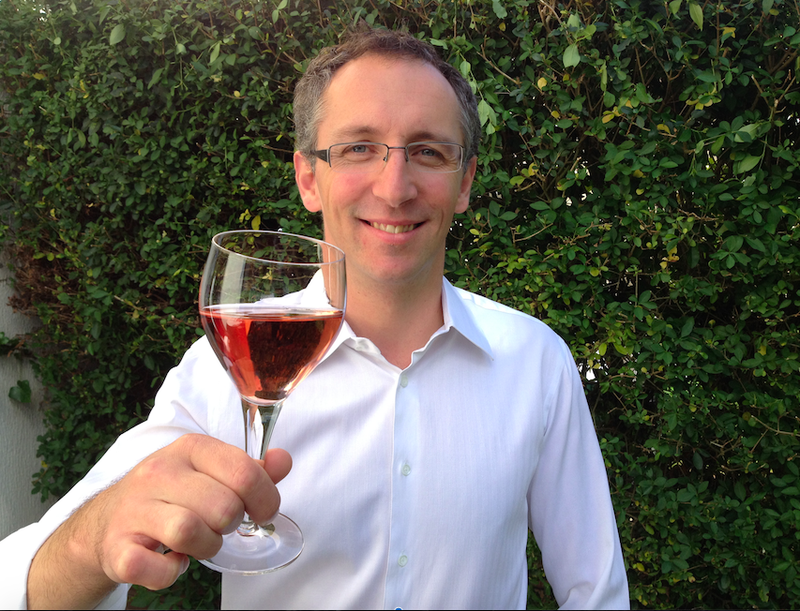 Yes, as of a couple of years ago Rosé was awarded its very own day. 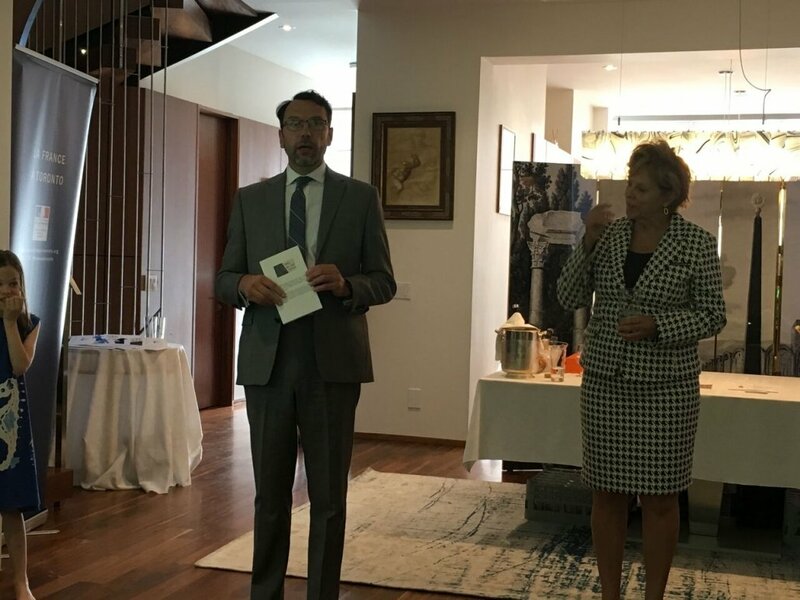 In fact now there are three 3 International Rosé Days!!! 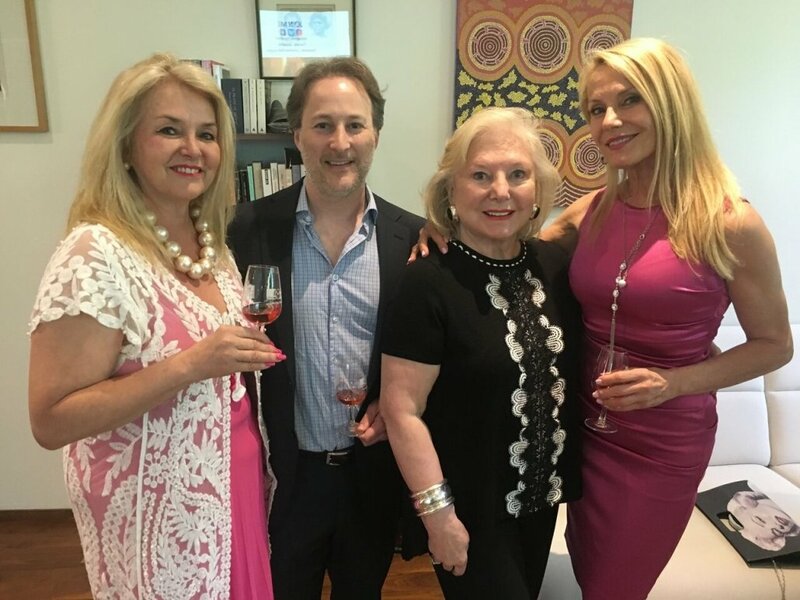 It seems wine lovers around the world are increasingly seeing the world through rosé-tinted glasses and embracing #RoséAllDay with consumption skyrocketing in popularity. 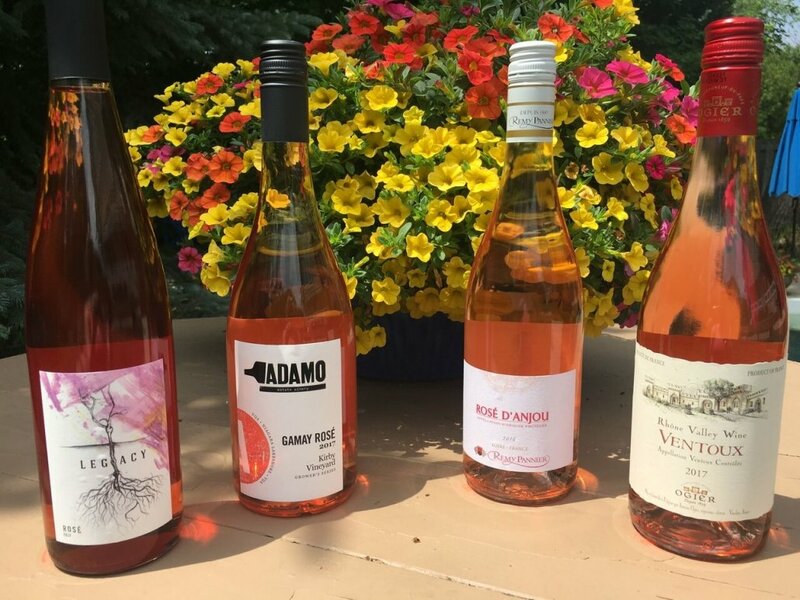 Most wine regions around the world are now making rosé wine. 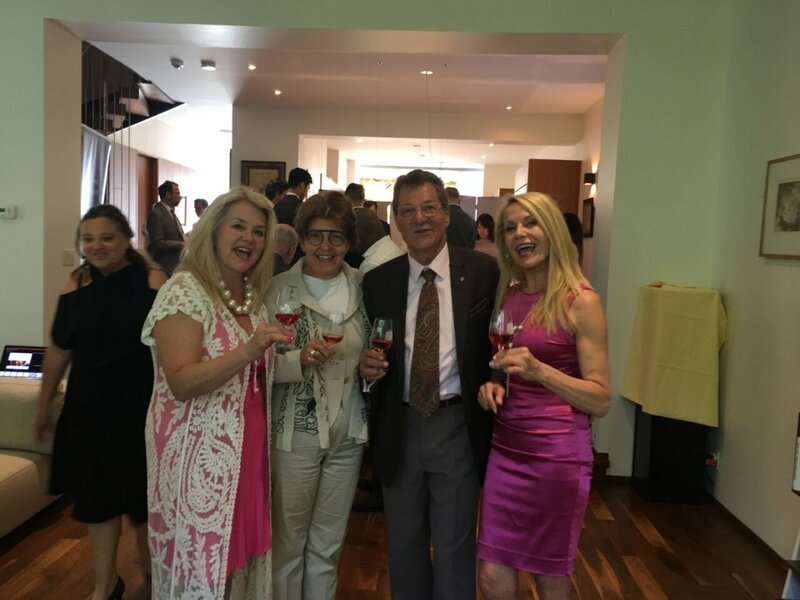 Three International Rosé Days to Celebrate The Pink! 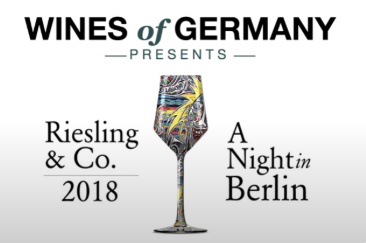 August 14 as put forth by the blog Wine Geeks in 2005. 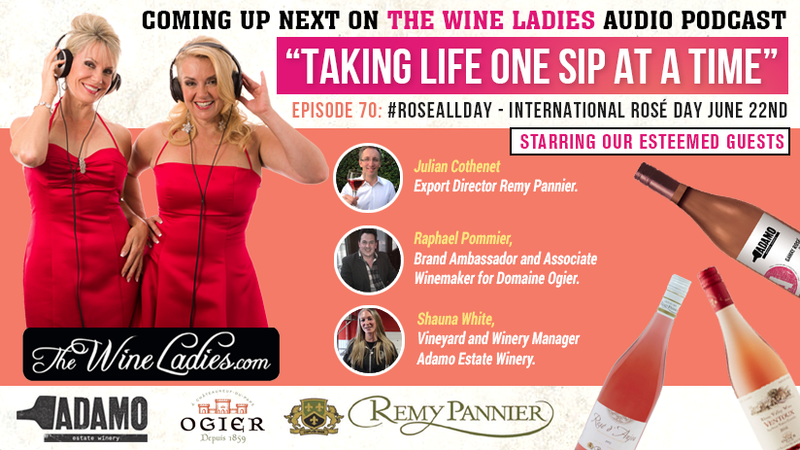 So hop on board and join us as we explore the rosé revolution with our three special guests. 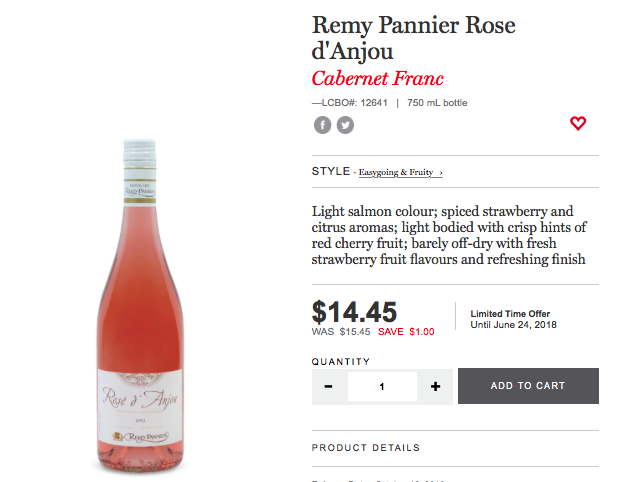 Remy Pannier Rosé D’Anjou 2016 available at the LCBO. 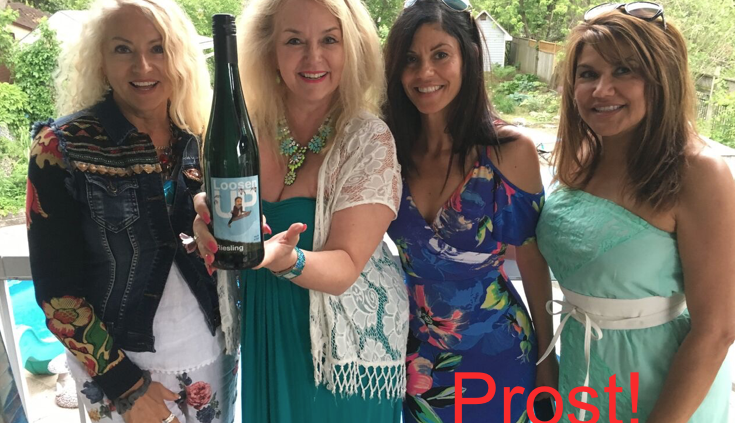 $14.45 per bottle until June 24th, 2017. 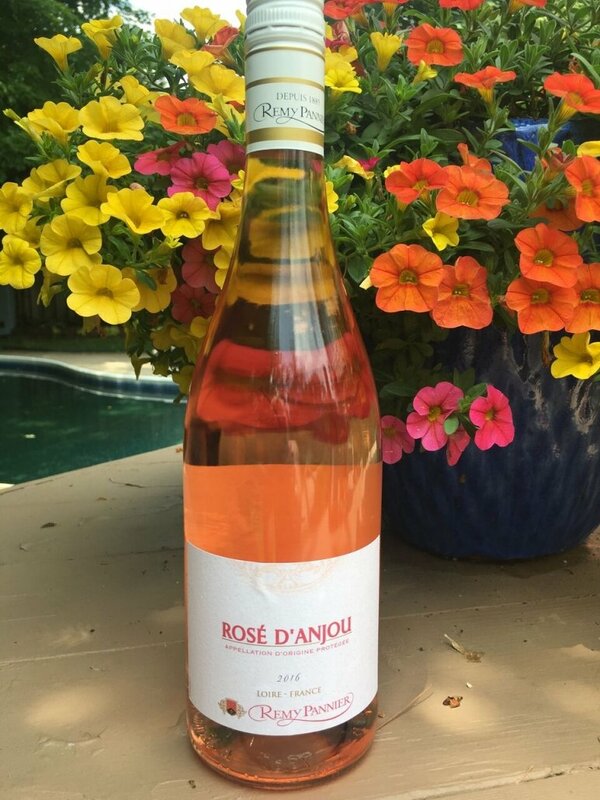 For a second perspective on rosés made in France we turn our attention to the Rhone Valley and more specifically the appellation of Ventoux. In 1990, UNESCO listed the Ventoux wine as a Biosphere Reserve. The Ventoux vineyards actually developed and expanded during the Avignon papacy which was 1309 -1376 the Ventoux vineyards actually developed and expanded. 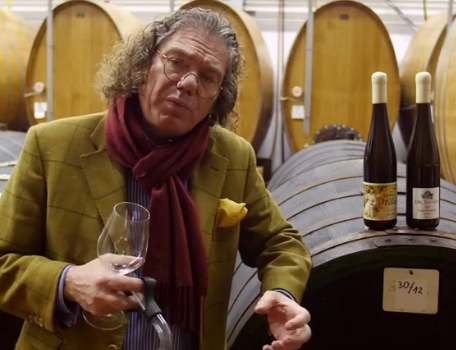 The kings of France drank these wines at their tables over the centuries. 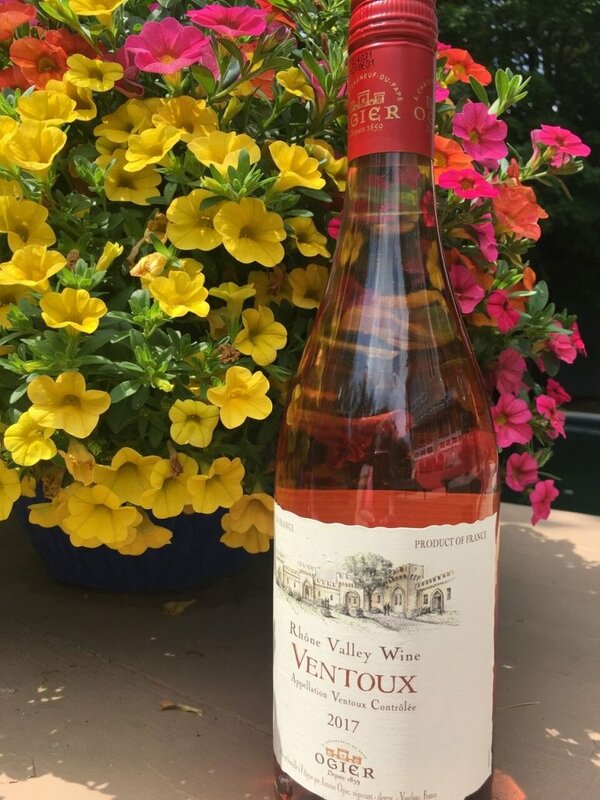 Maison Ogier Ventoux Rose available at the LCBO $14.75 per bottle. And finally to our own backyard, locally here our salute to #YESWAYROSE . 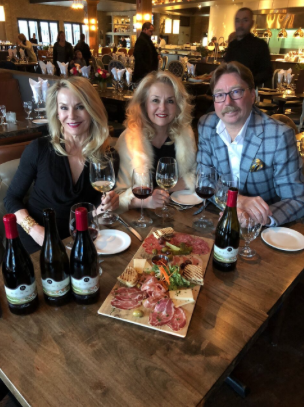 We will be chatting with Vineyard Manager and Winemaker Shauna White, of Adamo Estate Winery, located in an emerging region. 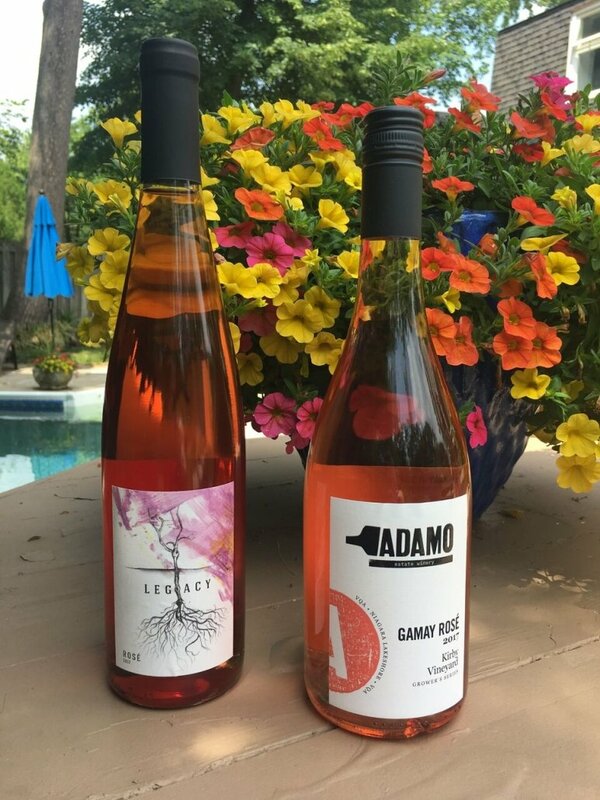 Adamo is located in the Orangeville area of Ontario and are dedicated to organic and biodynamic farming producing a range of wines including of course the Adamo rosé !